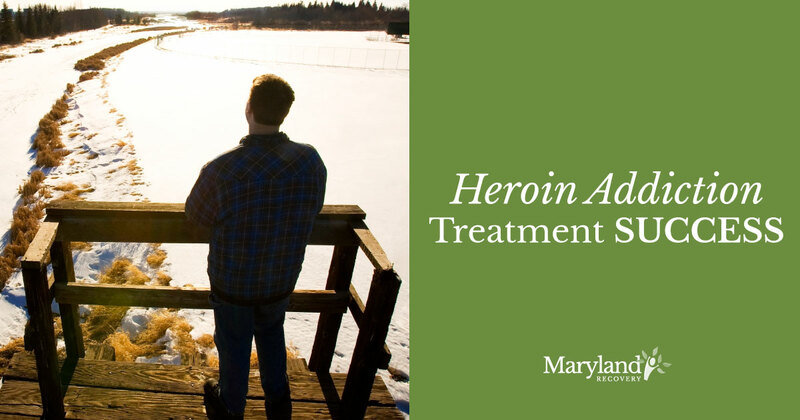 Maryland Recovery is here to help in the fight against addiction. Check out our blog for useful recovery tips, advice for helping loved ones and motivation to stay sober. Subscribe to stay up-to-date. 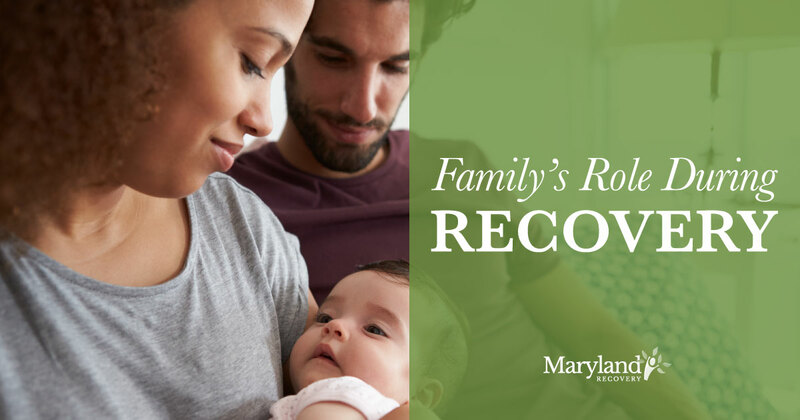 What Is the Family’s Role in the Recovery Process?